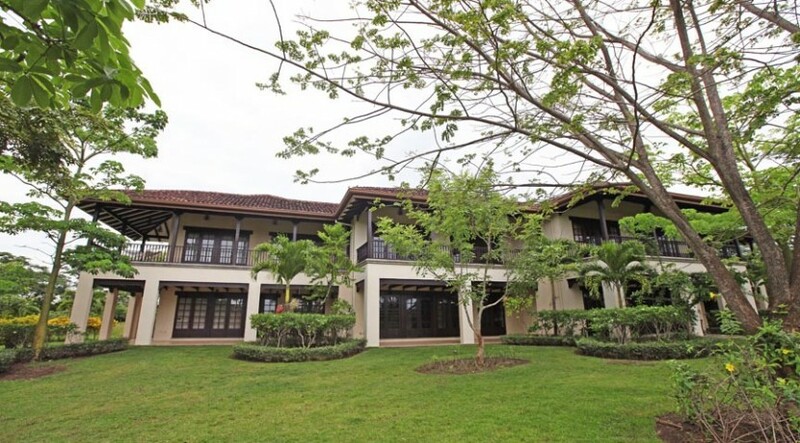 Located in Hacienda Pinilla’s Lago de Palma Real Community, this Villa offers the perfect setting to enjoy private views of Costa Rica’s stunning Playa Mansita. 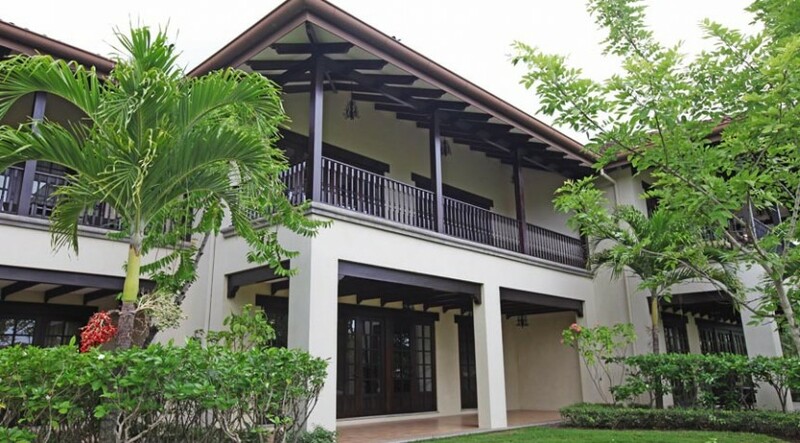 This elegant 2-story Villa has 3 bedrooms and 3 full baths complete with beautiful wood finishes, a gourmet kitchen with granite countertops and 10 foot high ceilings that provide an open and spacious feel. 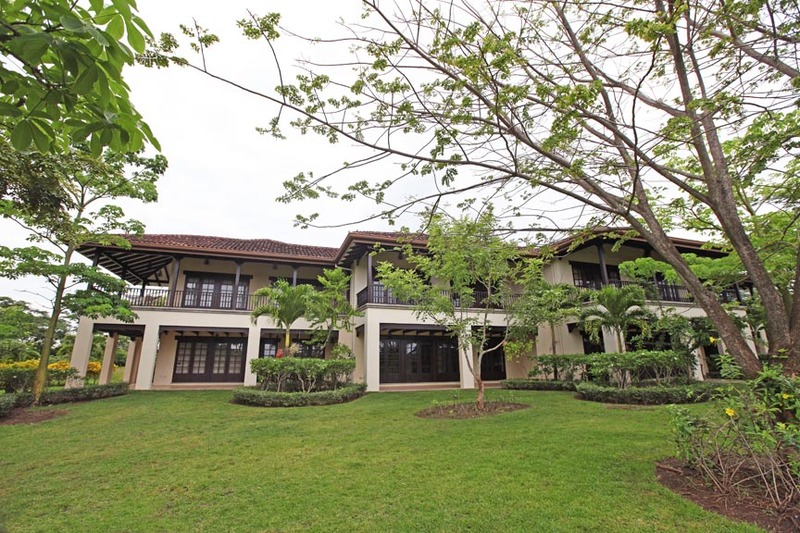 Offering exceptional Hacienda Pinilla real estate, this residence features large balconies to enjoy beautiful views as you relax in Costa Rica’s outdoor paradise. 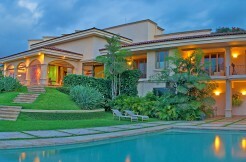 Within Lago de Palma Real, owners will enjoy various amenities including a swimming pool, barbecue area and fitness room. 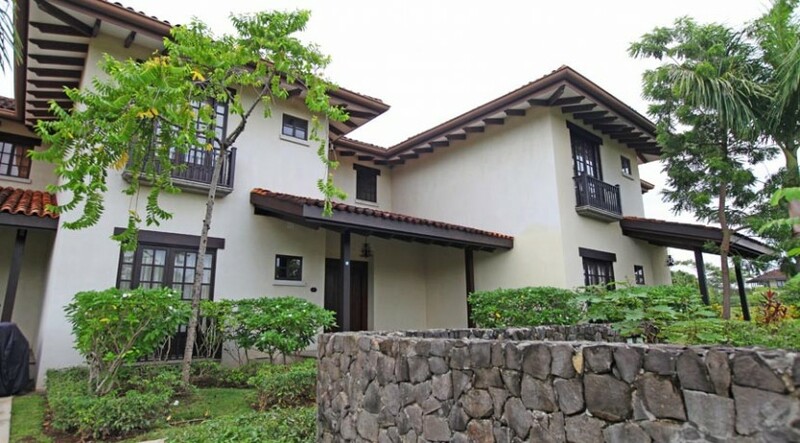 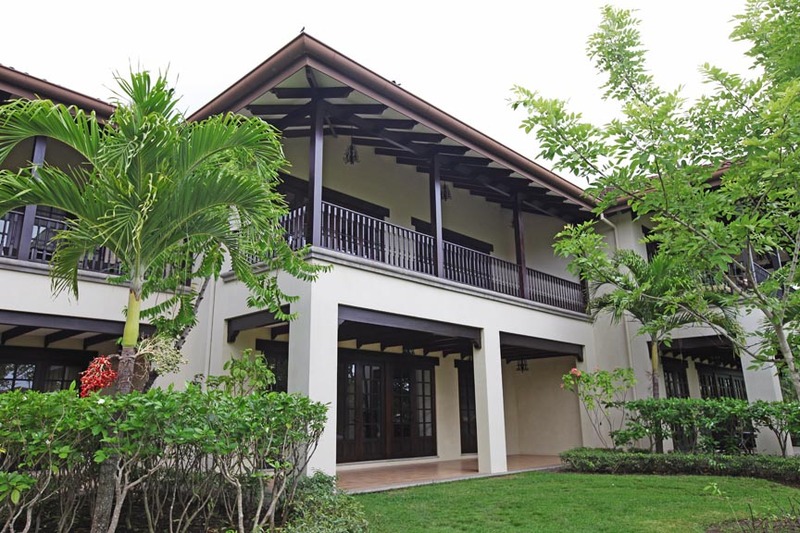 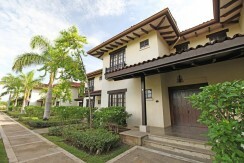 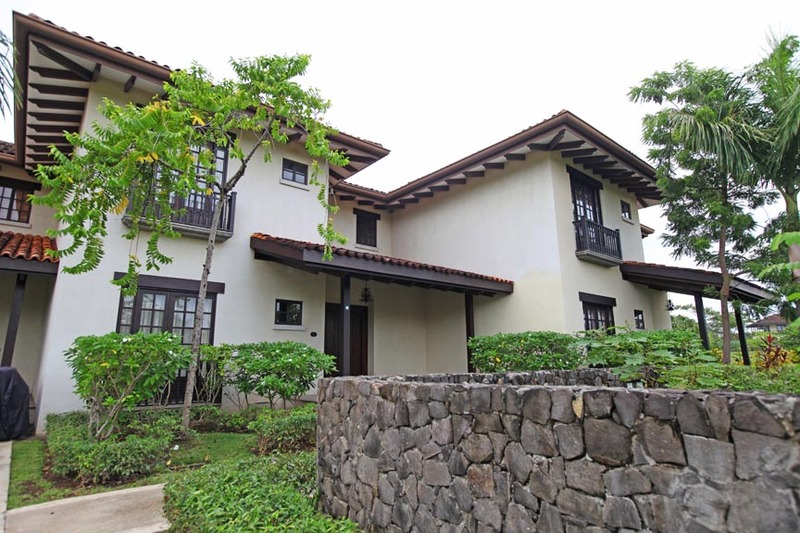 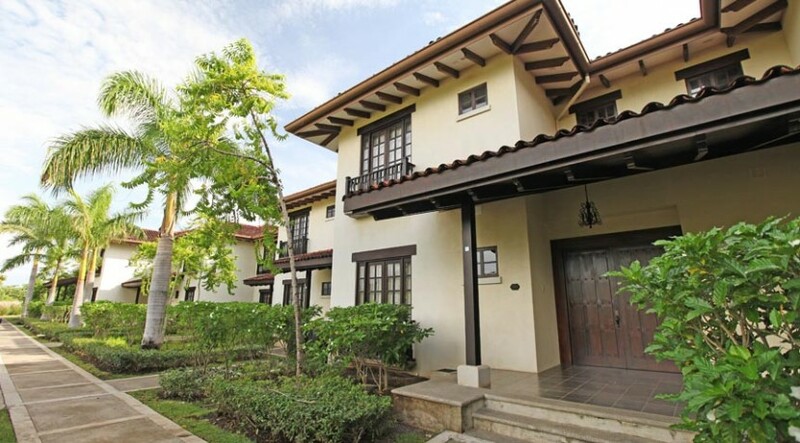 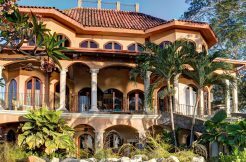 With spectacular views, elegant details, and the best of Costa Rica activities and leisure, you will certainly want to view this incredibly priced 3 bedroom Guanacaste Villa. 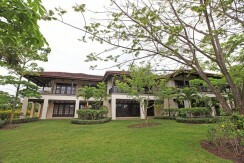 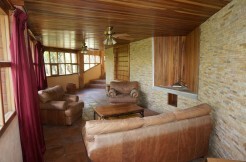 In addition, owners of Hacienda Pinilla real estate enjoy exclusive access to all of Hacienda Pinilla’s 5-star amenities including the private beach club, exquisite dining, spa, golf, tennis, 3 miles of beaches, horseback riding, bicycling and many other eco-adventures all within the settings of an authentic Costa Rica ranch community.